Greg Sestero (Dave Franco) dreams of being an actor and making it big. In one of his acting classes, he meets Tommy Wiseau (James Franco). Tommy is a strange guy, but Greg is struck by his mysterious charisma and generall weirdness. They become unlikely friends. And since Tommy seems to have a lot of money, he can offer Greg a chance that he wouldn’t otherwise get: they should go to Hollywood together, stardom is sure to follow. But when it doesn’t, Tommy makes a new plan: he will make a film himself for them and then their film is going to make them famous. The Disaster Artist is fun to watch, at least if you can take a huge James Franco ego project, because that’s what it is, too. 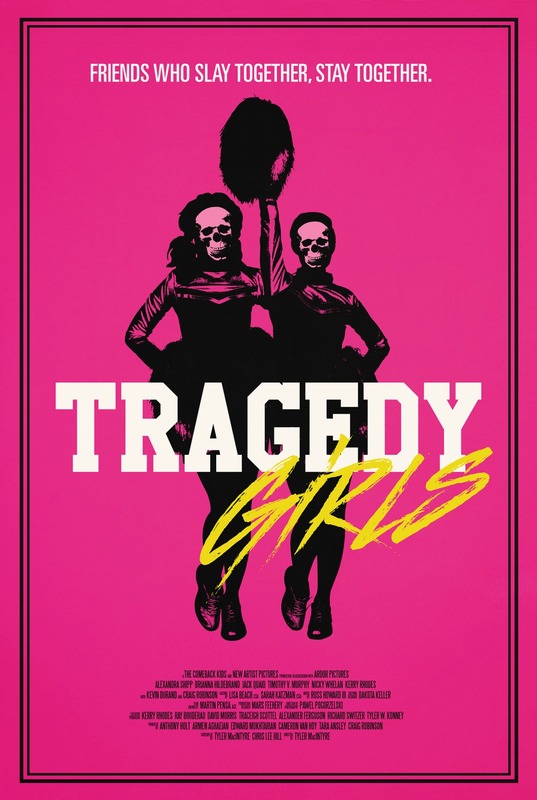 Mostly it’s a good story that kept me glued to the screen. Jim (Nat Wolff) just joined a political party who’s goal it is to empower workers. There he meets the charismatic and politically experienced Mac (James Franco) who takes him under his wing. Together they make their way to a fruit plantation where they hope to instigate a strike without the workers noticing that that’s what they came there to do. When they hear about a case where a plantation owner (Robert Duvall) reduced the workers’ pay from 3 to 1 Dollar, they know they have their in. 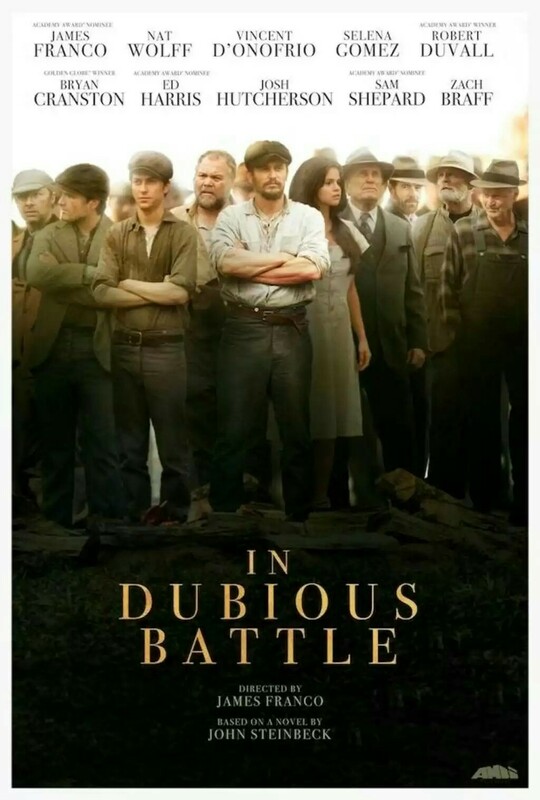 In Dubious Battle profits from Steinbeck’s strength as a writer and an absolutely stellar cast that makes the film worth seeing even though Franco directing Franco is not the best thing to ever happen. The USA don’t exist anymore. In its place are 12 districts and the Capitol that has the districts under its thumb. 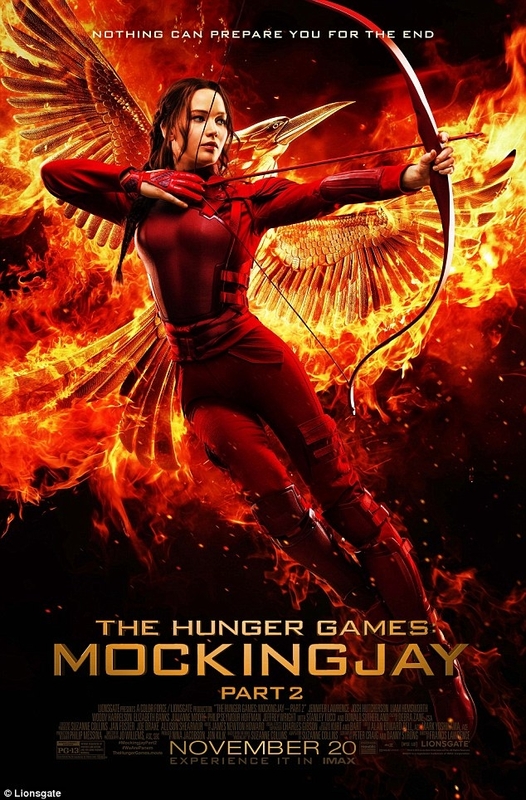 Katniss Everdeen (Jennifer Lawrence) lives in district 12, where at 16 she’s basically taking care of her mother (Paula Malcomson) and sister Prim (Willow Shields). Which means that she breaks the laws daily to go hunting with her best friend Gale (Liam Hemsworth). 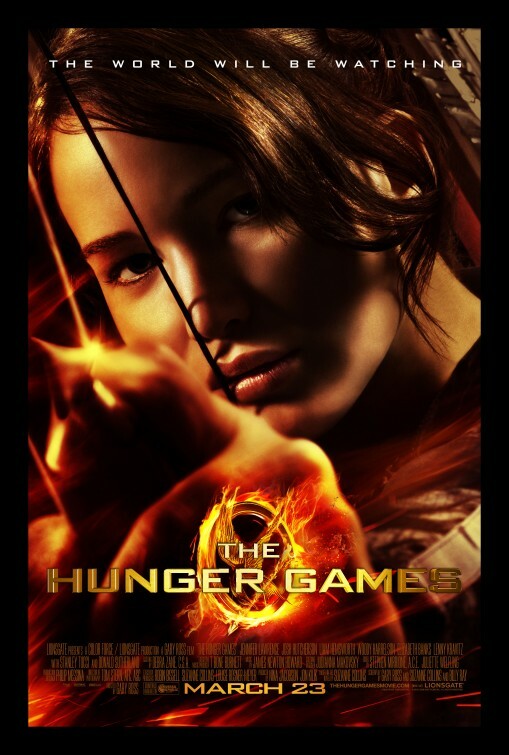 But Katniss’ life changes radically when the kids for the Hunger Games of that year are reaped. 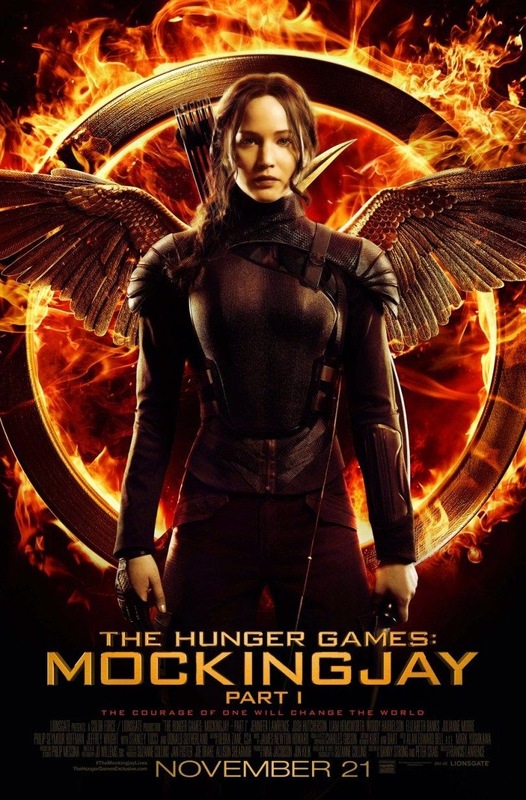 In the Hunger Games every year 24 kids, 2 more or less randomly chosen from each districts, are pitted against each other in a battle to the death until only one remains standing. And in this year 12-year-old Prim is chosen. In desperation Katniss volunteers to take Prim’s place. And so Katniss travels to the Capitol together with Peeta (Josh Hutcherson) the baker’s son – to certain death for at least one of them. Despite actually getting the story for the third time, I was completely into it again and it made me cry. Again. M.K.’s (Amanda Seyfried) mother just died so he moves back in with her father Bomba (Jason Sudeikis), a very confused professor who is convinced that there are tiny people living in the woods and taking care of it. A theory that got him laughed out of every scientific community. But then M.K. discovers that he was right and finds herself caught in the middle of a struggle between the Leafmen who let the things in the forest grow and the Boggans who let them rot. 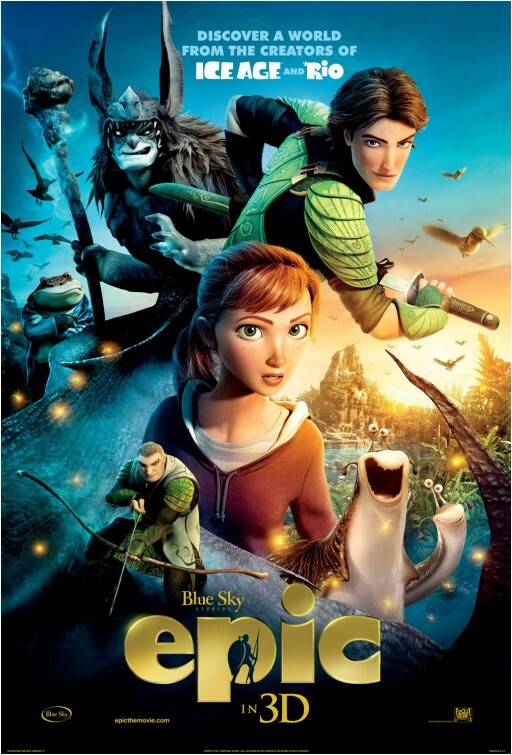 Epic was funny, totally sweet and very entertaining. I was very pleasantly surprised by the entire thing. 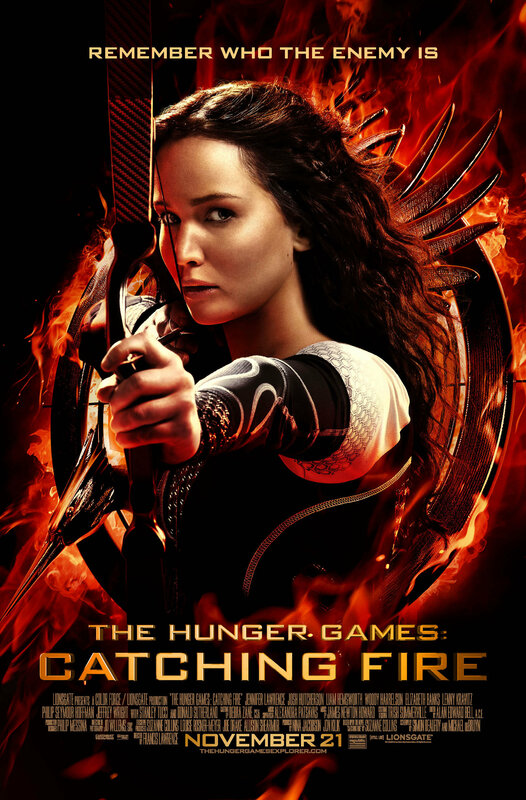 The Hunger Games is a tense and excellent movie that could have been better if it had dared to be as grizzly and outlandish as the book. Instead they played it safe. It’s still a really good film but I can’ thelp but feel ever so slightly woeful for missed opportunities. 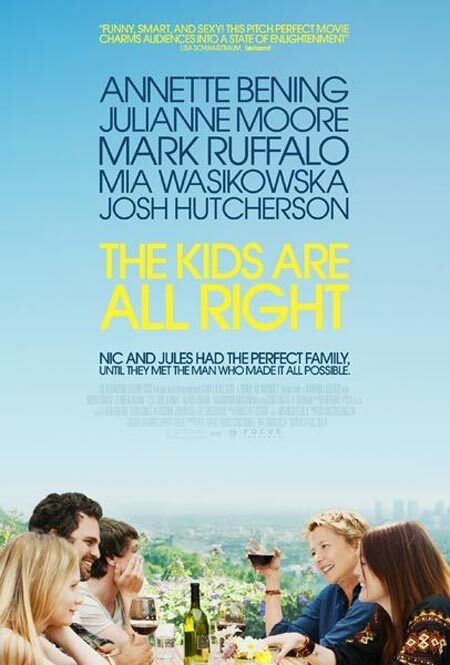 The Kids Are All Right is the newest movie by Lisa Cholodenko, starring Annette Bening, Julianne Moore, Mark Ruffalo, Mia Wasikowska and Josh Hutcherson. Nic (Annette Bening) and Jules (Julianne Moore) are a rather average couple: They love each other, but their relationship is spiked with a thousand small problems. They have two teenaged kids: bright Joni (Mia Wasikowska) and slacker Laser* (Josh Hutcherson), both conceived with sperm from the same sperm donor. Now Laser wants to meet his “father”. Joni plays along and together they find Paul (Mark Ruffalo), who quickly turns all their lives upside down. The Kids Are All Right is nice, has a brilliant cast and some great moments. Unfortunately, it drags on a little too long. And then it just stops without really ending.